In this article, you'll get a list of the top 8 Android SMS Recovery software in 2018. 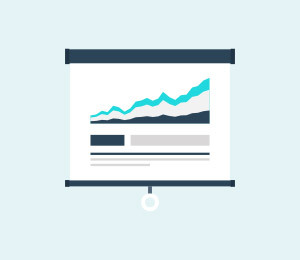 And we'll compare these 8 message tools/apps from different aspects for your reference. Now, you might have deleted some important messages on Android and wish to get them back, right? Congratulations, you've been the right place. In this post, you'll get a top list of the best Android Message Recovery, you can go through them and select one as your daily assistant to avoid message losing in the digital life. Or if you want to save time on selecting or comparing tools one by one, here is also a quick entrance for your reference - [Definitive Guide] How to Recover Deleted Text Messages on Android. Part 4. How to Select An Ideal Android SMS Recovery for Yourself? 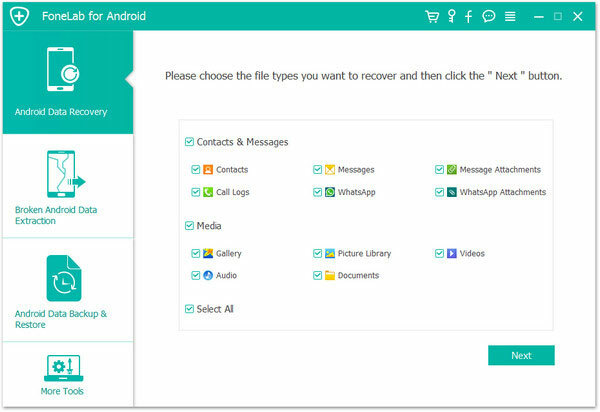 iSkysoft Toolbox - Recover (Android) is an amazing tool that allows users to recover not only text messages, but also contacts, call logs, photos, videos, audio, Whatsapp messages & attachments, documents, etc. from Android internal memory or SD card with high success rate. It has been occupied in the top 1 location of the best Android data recovery software for a long time in lots of top-list forum. 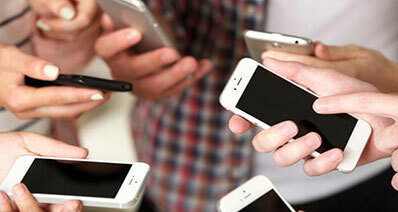 And the facts also have proven that it can help users to get the deleted messages back without any losing. What's more, it can be used on almost all popular Android devices without any restrictions. It has an easy to use interface from installation to data recovery that let the users enjoy the fast, immediate and convenient process of data recovery. It is the perfect tool if one loses or deletes the SMS. This app will prove useful to recover deleted SMS on Android. It has an important and must-see feature that gives provisions to the users to view lost files before they are recovered. The app is compatible with many Android devices, smartphones and other tablets like Samsung, LG, HTC, Motorola, Sony, Huawei, etc. It can be used on most Android OS versions. Security is a problem of concern for every person. When the user deletes data and tries to recover it, there are chances that it gets leaked to other users. But iSkysoft Toolbox for Android complete security, and the people can easily recover files without any risk of leakage. How to Retrieve Deleted Text Messages from Android with iSkysoft Toolbox - Recover (Android)? Ensure that you download, install and run the Android data recovery software on your computer. 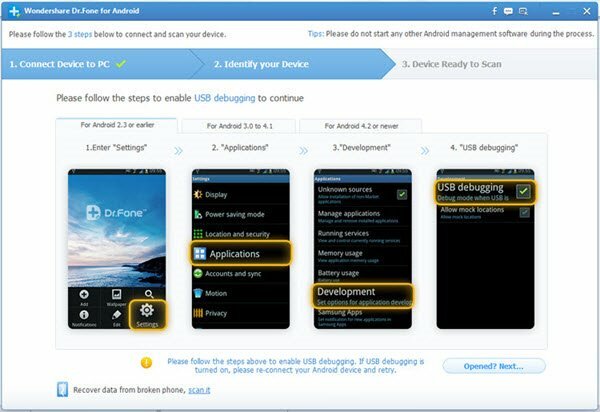 Then connect your Android devices or tablets to the computer using the USB cable and then click the "Recover" from the main window of iSkysoft Toolbox. Now you have to select the "Message" option to recover and click "Next" button to open the scan mode window. The program will analyze whether your phone is rooted or not, and try to root it for getting access to the internal memory if it is not rooted. 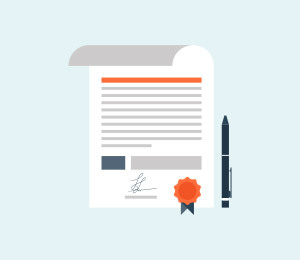 Here, you might need to follow the prompts to authorize the computer and program on your device to complete the scanning process. 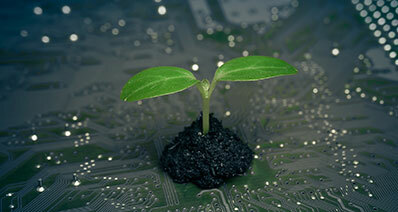 Note: Your Android phone will be returned to unroot stauts after the recovery. And the whole process will never harm your existing data and personal info. The last step is to preview the deleted text messages during the scan and select the needed SMS messages. Finally, click on the "Recover" button to recover deleted text messages from Android device. The program will soon completely and you can check the exported messages on PC or Mac easily. 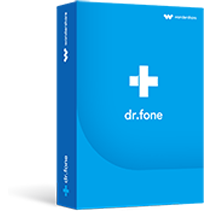 Wondershare Dr.Fone for Android is another superb Android data recovery app that gives great ease and guaranteed results. This app is perfect to restore the messages, contacts, photos, audio, video, and whatsapp history on your phone's internal and external memory. Using it, you can easily find your deleted, lost or formatted Android messages on Windows and Mac computer. And all the selected data will be restored in the original quality, so that you'll never lose any important data during the recovery process. 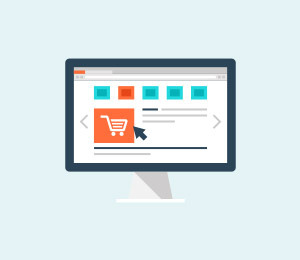 What's more, the precise and concise interface design requires no professional skills for both beginners and expers, and if you don't know how to handle it properly, their professional technical team can give you 7*24 hours supporting as you like. This program provide users with two different version: free version and business version. Generally speaking, if you're looking for a Message Recovery for personal using, you can directly download and install the free version on your Windows and Mac computer, and it will help you retrieve deleted messages on Android directly. 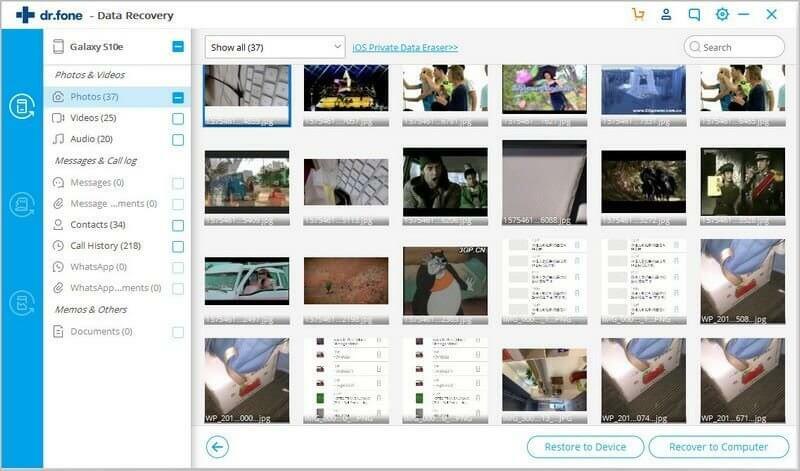 What's more, this tool also allows you to recover data like contacts, videos, photos, music, documents, etc. from a large amount of Android devices as you like. 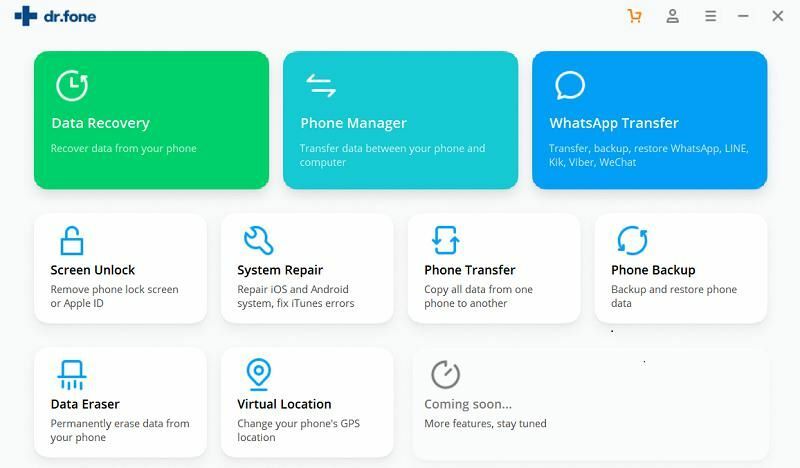 However, unlike iSkysoft toolbox, this free Android SMS Recovery software doesn't support call logs and Whatsapp messages, attachments at present, and it also doesn't allows their users to scan and restore data from Android SD card. Thus, if you have theses needs, this tool might not be a good choice for you. This Android SMS recovery app works just like the MobileSaver, but it supports call history and Whatsapp. So, this tool can deal with all types of data losing on your Android internal memory. 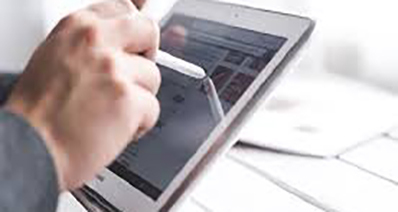 And you're allowed to scan and recover specific files at one time, that is greatly improve your working efficiency. Cool, right? 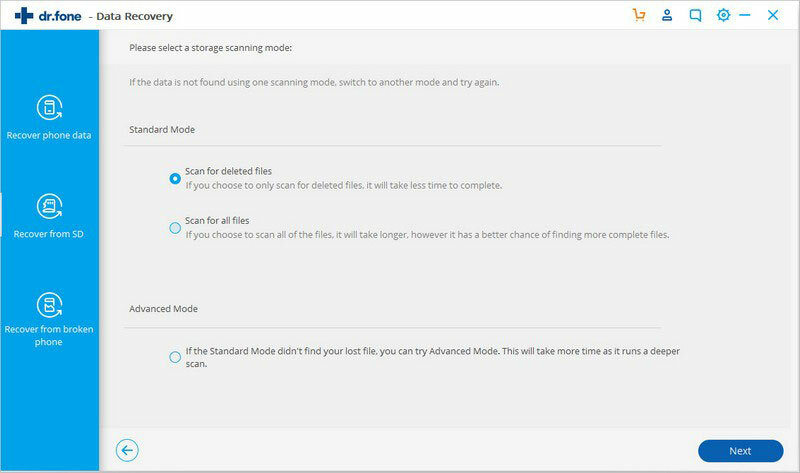 However, this tool also not support the Android SD Card data recovery mode, so you can't use it to retrieve lost data from external and internal memory easily. And in my test, the scanning speed is a little bit slow than other software in this top list. You might spend more than 30 minutes on scanning and you only to wait for the end, and the UI design is not user-friendly. Because you don't know how many time you'll spend on scanning, then you can't do anything except for waiting. 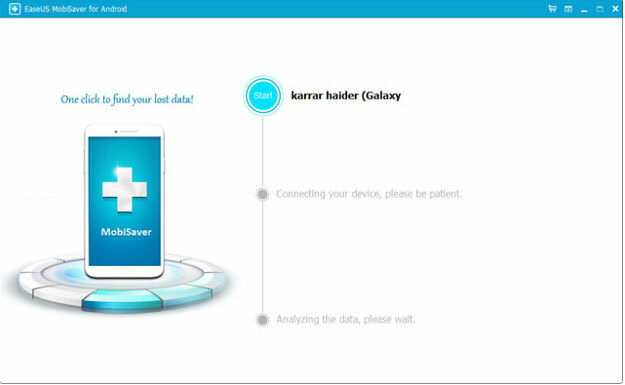 If you have tried to get a nice data recovery tool for Android, you might have seen Aiseesoft, right? Undoubtedly, It is a professional yet powerful Android data recovery software, which is capable of recovering deleted or lost text messages, contacts, Whatsapp messages & attachment, photos, videos, etc. from Android devices. And it provides users with high success rate and efficiency scanning speed. But the interface of the program is a little bit complex for beginners. You may don't know how to begin your recovery process after launching it. What's more, it also provide lots of extension functions, but you need to pay for it if you wish to use them. 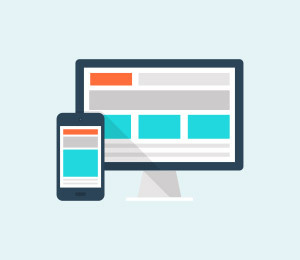 Unlike desktop application, there are still lots of mobile apps for your reference. Here, I have picked up 3 Android text message recovery apps in this post. You can select the one to experience according to your own needs. 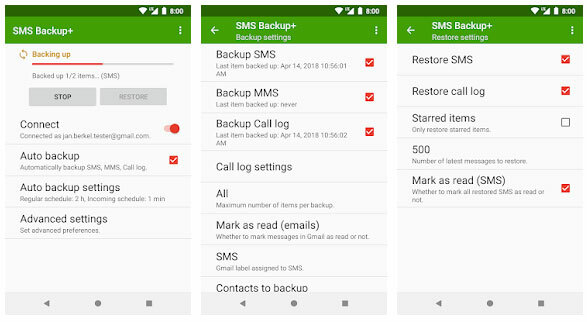 This is a text message recovery app that enables you automatically backup your SMS, MMS and call logs to Google or Gmail Calendar for easy recovery later on (you can only restore SMS messages and call logs). Since it is an app that can be installed on your Android device for free, so you can frequently backup crucial messages whenever you want. Thus, you can easily restore deleted or lost messages from backups. However, if you don't backup the messages, then you can't get back a deleted one with the SMS Backup Plus. So, this app cannot be used as a professional Android message recovery app when you wish to retrieve deleted Android messages without a backup file. 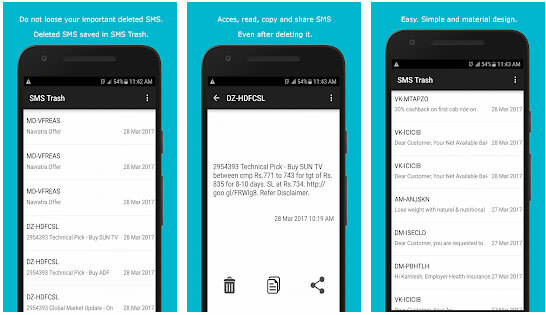 This SMS recovery app recovers deleted messages from the SMS trash bin. Generally speaking, this app stores all deleted messages in a bin, from where you can recover them at any time. That means, you can recover deleted Android messages with this SMS Recycle Bin only when you have installed this app before the deletion. Clear? In other words, if you don't install this app on your Android before performing a deletion, then the deteled messages will never be stored in a bin, and you cannot retireve it with the SMS Recycle Bin. So, if you're looking for a tool to avoid mistakenly deletion, this app could be a nice option. This is another popular app to recover deleted text messages with advanced features, such as selecting which text messages you would like restored among many others. 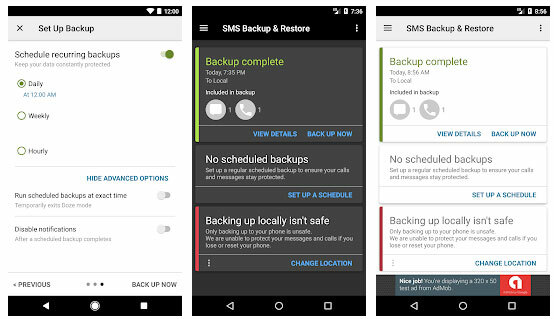 Just like other SMS recovery apps, this app also requires you to backup the messages before restoring, so you still can't find them if there is no backup files. All in all, if you want to recover deleted messages on Android with these apps, you need to install it and create usual backup files. Then, you can use it to restore lost Android message when a deletion is happened. If there is no backup, here is a full guide to show you how to recover deleted text messages on Android. How to Select An Ideal Android SMS Recovery for Yourself? Now, there are 5 different SMS Recovery apps for Android, which one are you ready to try first? Scanning speed. In most cases, the scanning speed is based on the size of your selected files. But in our test, iSkysoft could be the fastest program on scanning. Supported file types. 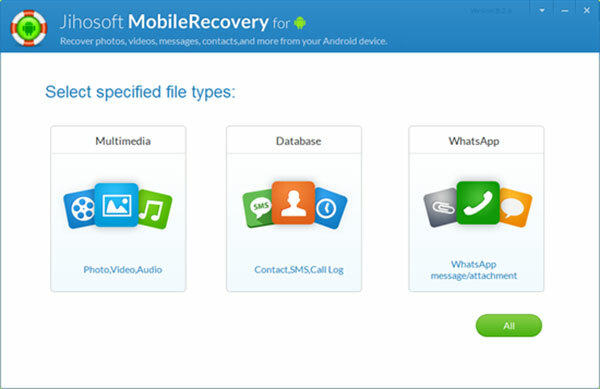 All of the top 5 Android SMS Recovery can handle data like contacts, messages, photos, videos, audio and documents. But iSkysoft Toolbox, Dr fone and FoneLab can also retrieve call logs, and Whatsapp messages/attachments from your Android devices well. Supported devices. All program listed in this page have a large amount of supported devices, and we can't test them one by one. But according to their official promotion, they are compatible with almost all popular Android brands on the market, including Samsung, HTC, LG, Motorola, Sony, Huawei, etc. Success rate. iSkysoft Toolbox and dr fone provide users with two recovery modes, which have greatly improved the success rate in the our testing. All in all, I think iSkysoft Toolbox - Recover (Android) could be the best Android SMS Recovery software you can take a trial if you still have a clear mind about it. Anyway, please let me know your choice by leaving a quick comment in the following comment section. [4 Ways] How to Enable USB Debugging on Android with Broken Screen? How to enable USB debugging on Android with broken screen? 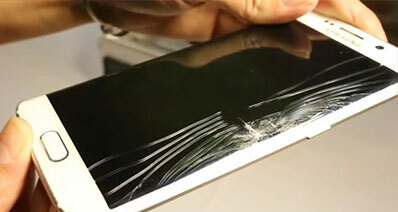 This article will show you 4 different ways to directly access internal storage on Android with broken screen. Here are top 8 Samsung Galaxy S7/S7 Edge Data Recovery Software for you to recover lost data on Samsung Galaxy S7/S7 Edge. This guide will teach you how to recover deleted videos from Android internal memory and SD card with the best Android Video Recovery software. [Tutorial] How to Recover Deleted Items on Android Effectively? Mistakenly deleted an item, folder or album in Android? Take it easy, this article will show you how to recover deleted items on Android easily. This article is going to show you how to undelete pictures on Android phones or tablets. If you have lost your photos on Android, just follow this tutorial to bring them back.